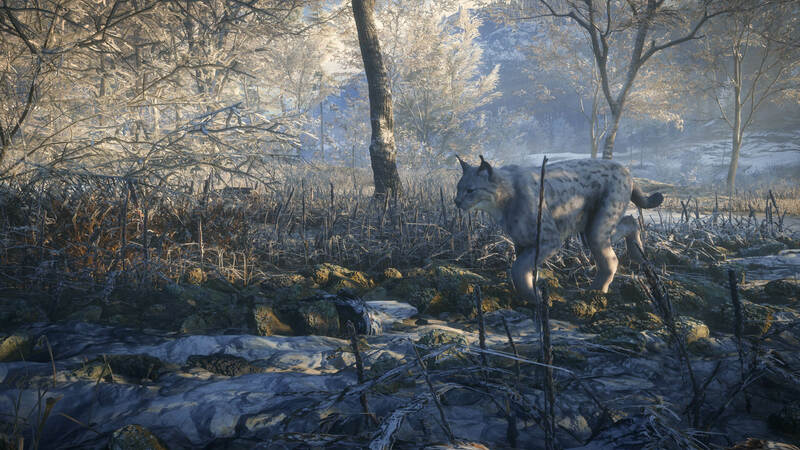 Explore more games and downloadable content for theHunter: Call of the Wild! 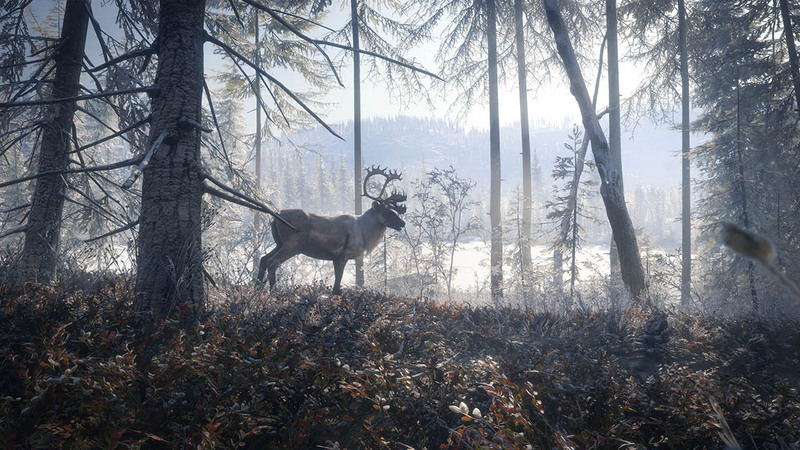 theHunter: Call of the Wild 2019 Edition offers the most immersive hunting experience ever created. 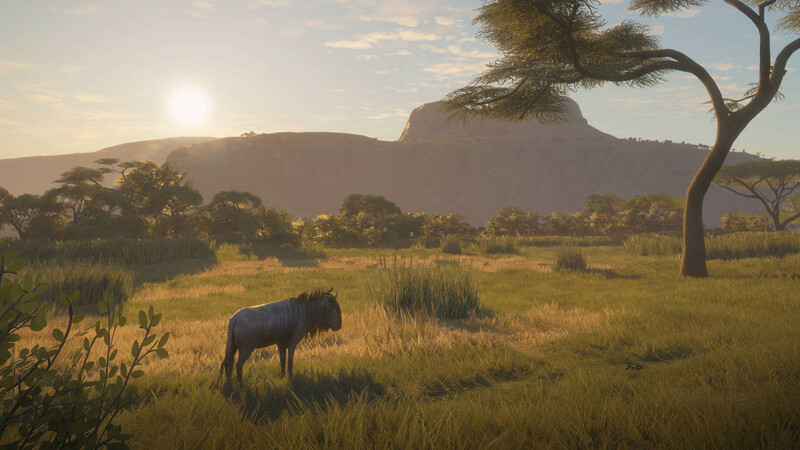 Step into a beautiful open world teeming with life, from majestic deer, ghost-like lynx and awe-inspiring cape buffalo, down to the countless birds and critters. 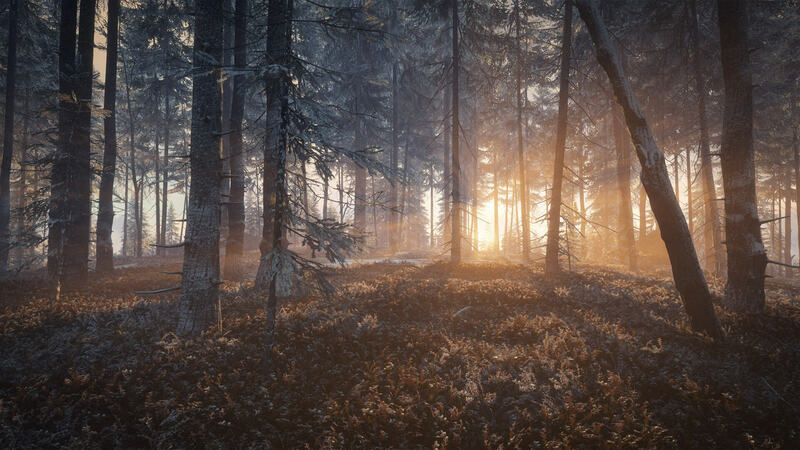 Explore a Vast Open World. By Foot or ATV. 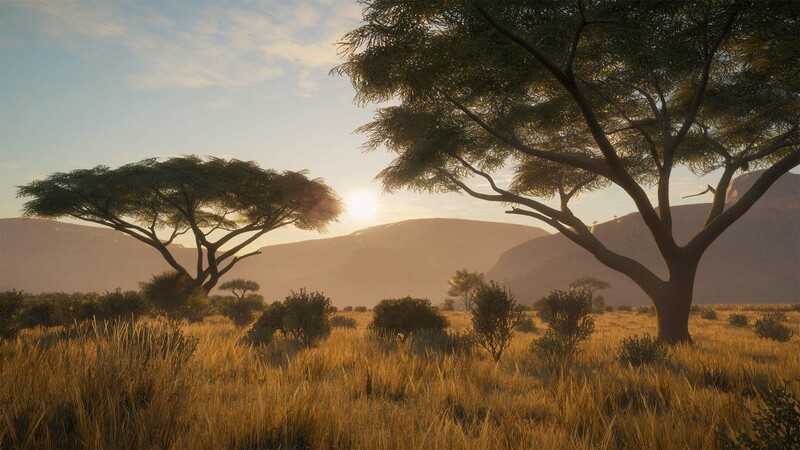 Explore 100 square miles (256 square kilometer) of varied terrain, ranging from open farm fields and dense forests to frozen tundras and hot savannas. 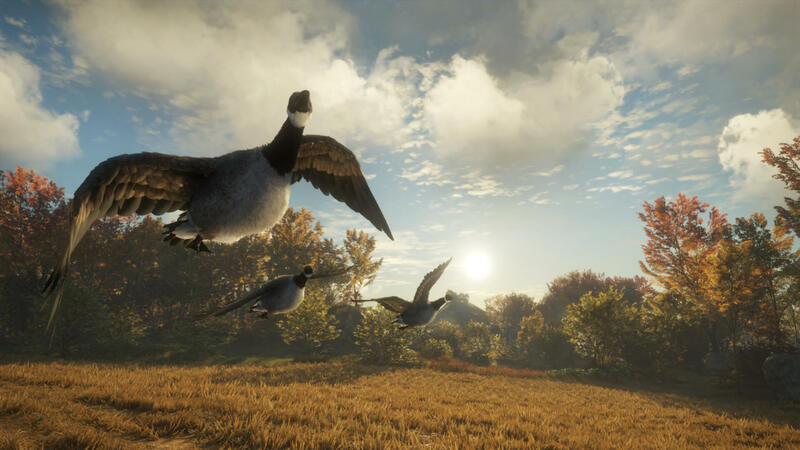 Encounter 25 species to hunt (and we add new ones) each providing its own challenge. 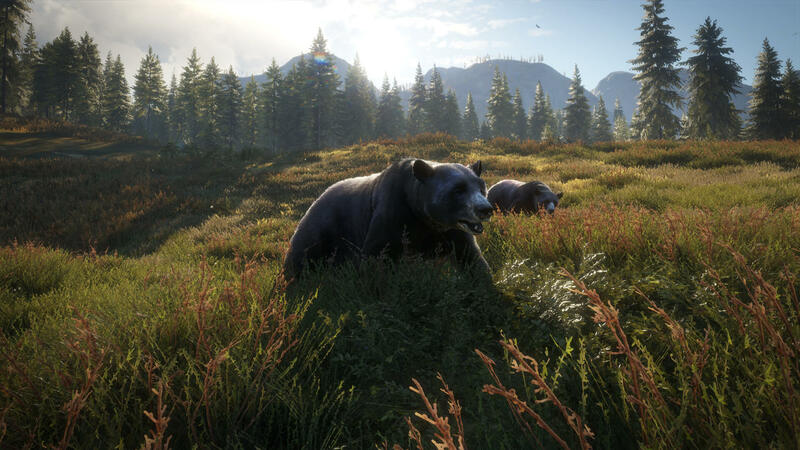 Acquire rifles, handguns and bows and customize them with scopes and different ammunition types. Learn how to use callers and scents. 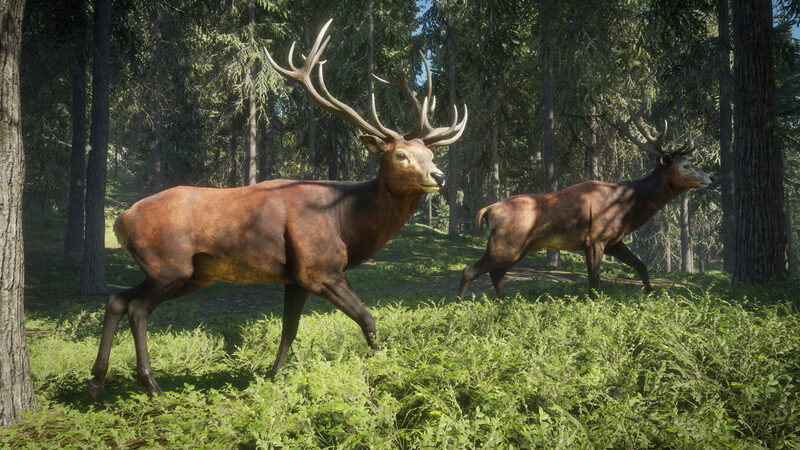 Share Hunting Experiences and the Hunter Club. Earn Bragging Rights. 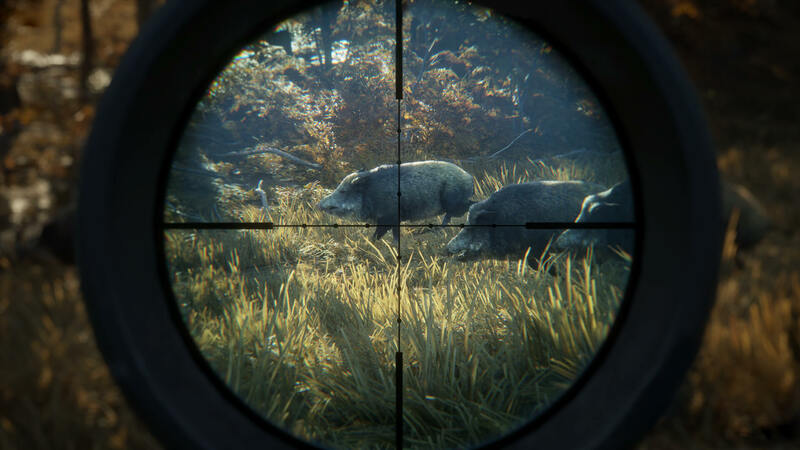 In addition to its rich single player experience, theHunter: Call of the Wild offers unique multiplayer options. Join up to 7 friends in cooperative and competitive modes. 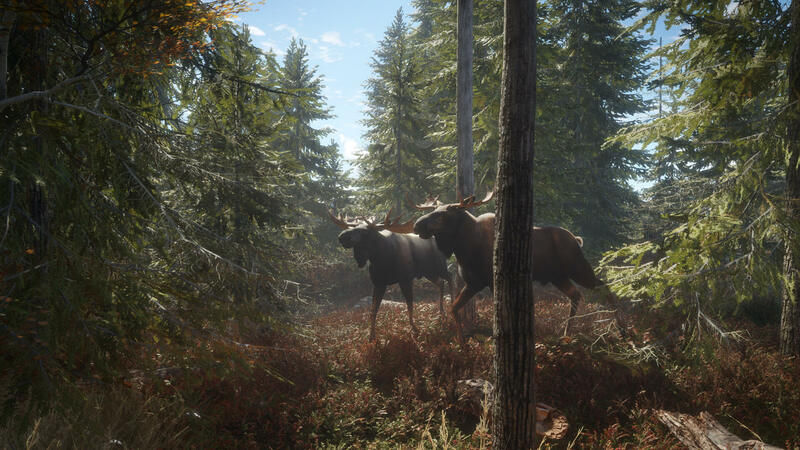 theHunter: Call of the WildTM © 2017 Expansive Worlds AB, an Avalanche Studios Company. All rights reserved. Published by Avalanche Studios. Developed by Expansive Worlds. Avalanche Studios, Expansive Worlds and their respective logotypes are trademarks of Fatalist Development AB. The Apex Avalanche Open World Engine, theHunter: Call of the Wild and their respective logotypes are trademarks of Fatalist Development AB.